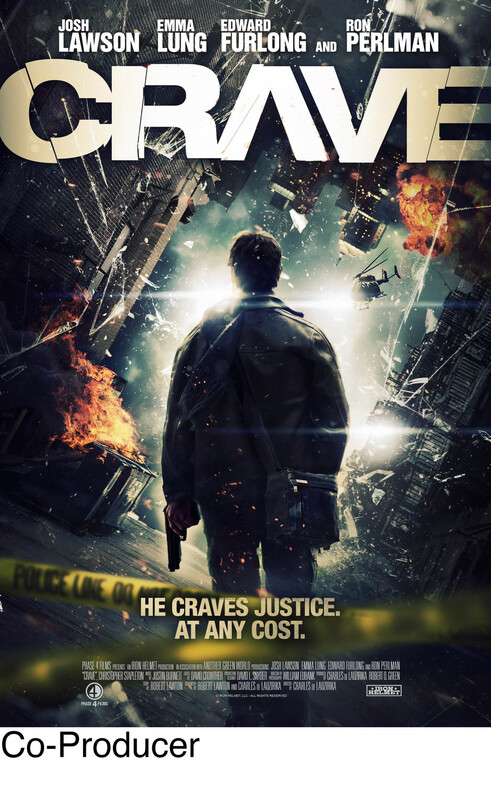 Drama Free Zone, Inc. founder, producer Scott Robinson, has produced and managed film and television productions for over two decades. 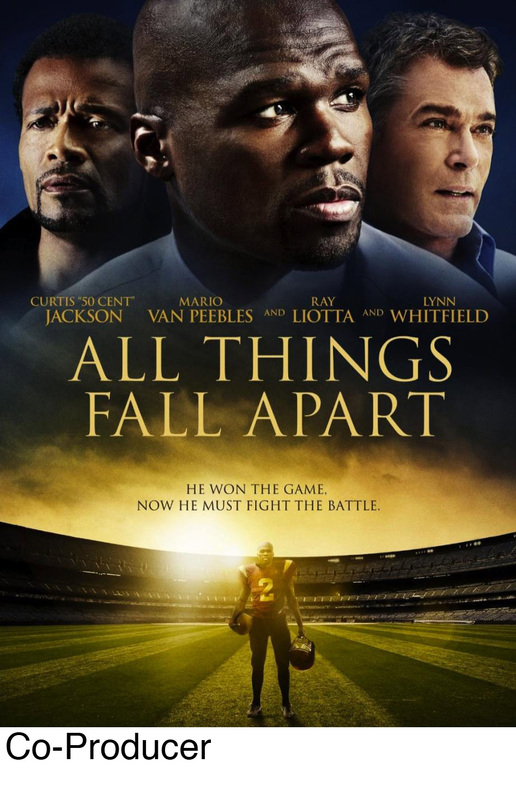 He has worked with Fox Television Studios, Fox Digital, A&E, ESPN and Freedom Films. Between 2009-12, Robinson worked as a studio executive and producer for Emmett/Furla Films on a wide range of features including The Frozen Ground (Nicholas Cage and John Cusack). 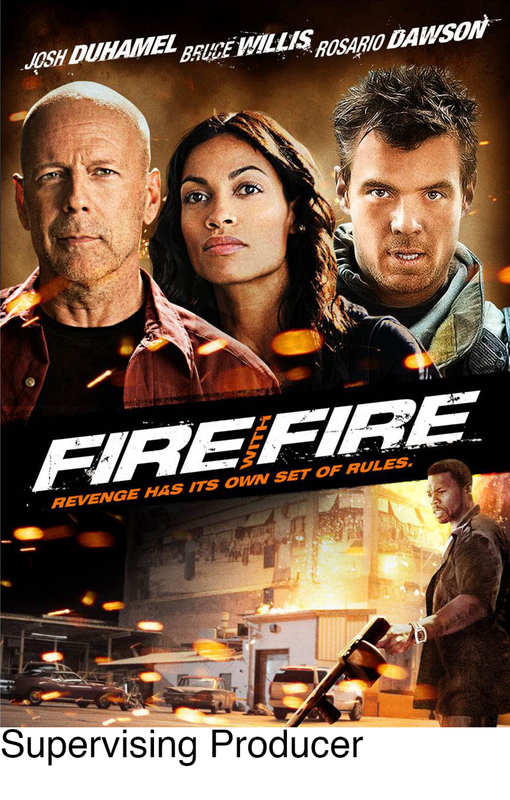 Broken City (Mark Wahlberg, Russell Crowe), Fire With Fire (Josh Duhamel, Bruce Willis, Rosario Dawson), Freelancers (50 Cent, Forest Whitaker, Robert De Niro), Touchback (Kurt Russell), All Things Fall Apart (50 Cent, Mario Van Peebles), and Caught in the Crossfire (Chris Klein, Adam Rodriguez). 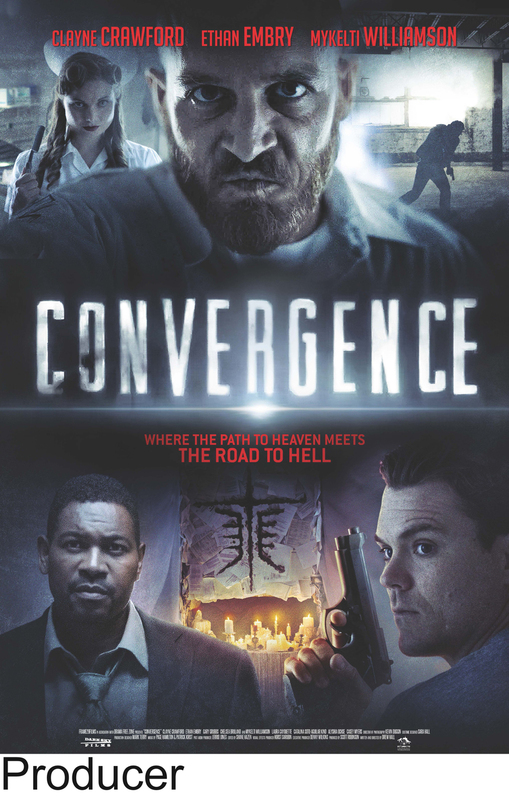 From 2013-15, Robinson teamed with Drew Hall and Frame29Films to produce Convergence (Clayne Crawford, Ethan Embry, Mykelti Williamson) and Nigel & Oscar vs. The Sasquatch (Paul Brittain, Adam Herschman, Neil Flynn, Tim Meadows). Both films will be releasing shortly. They are currently in development on the epic sci-fi film Aether. Robinson lives and works in both Los Angeles and New Orleans.